CBL Corporation Limited is to be in breach of its NZX listing rules. The NZX earlier in the day told interest.co.nz the company's 2017 full year financial results are required to be reported to the sharemarket on or before March 1. However since then, the voluntary administrators appointed to CBL Corporation, KordaMentha, have advised the market the results won't be released at all. They say: "The Voluntary Administrators appointed to CBL Corporation Limited, advise that, as a result of the appointment of the Administrators and the appointment of interim liquidators of CBL Insurance Limited (CBL Insurance), CBL will not be releasing its preliminary results announcement for the year ended 31 December 2017." 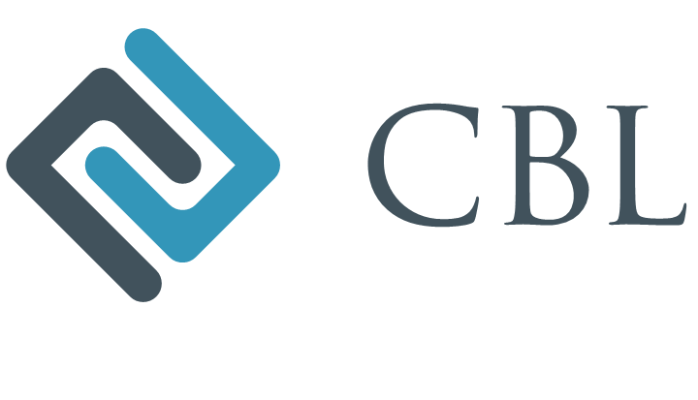 CBL Corporation's results were scheduled to be released on February 27. The company was placed into voluntary administration on February 23. The NZX says: "NZX Regulation has previously confirmed that it is investigating CBL's compliance with its continuous disclosure obligations under the Listing Rules. "That investigation will extend to include CBL's periodic disclosure obligations, if it fails to release its preliminary financial statements on or before 1 March 2018 as required under the Listing Rules." Breaching NZX listing rules are the least of this company's worries!